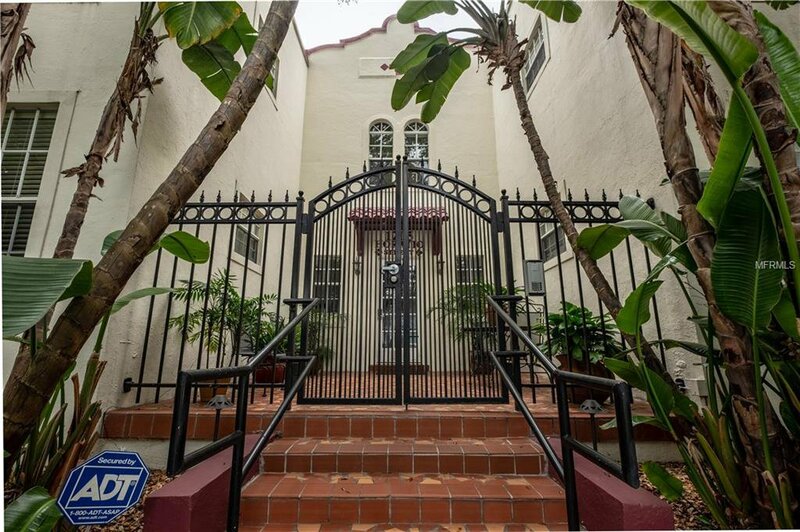 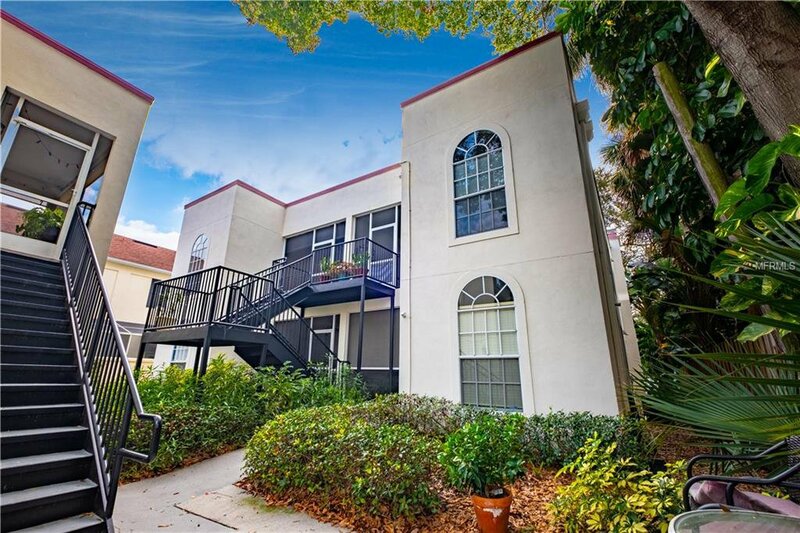 This is your opportunity to lease one of the most sought after apartments in South Tampa. 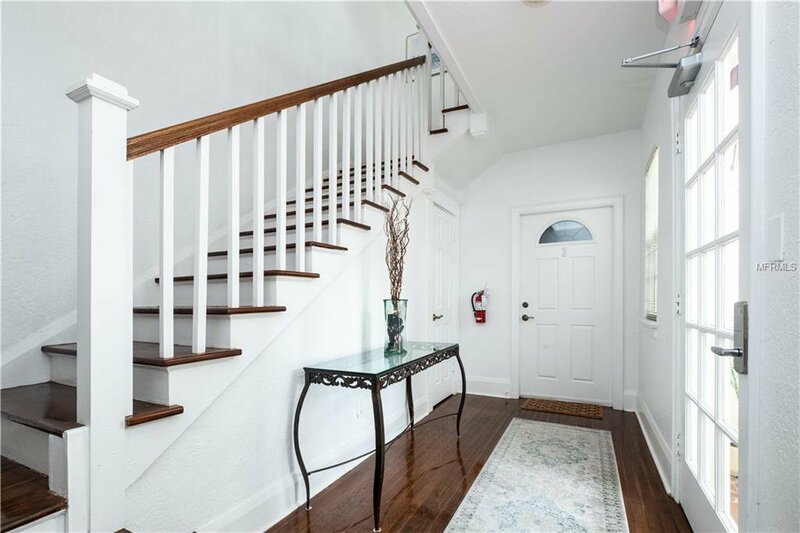 This historic building has been updated for modern day convenience. 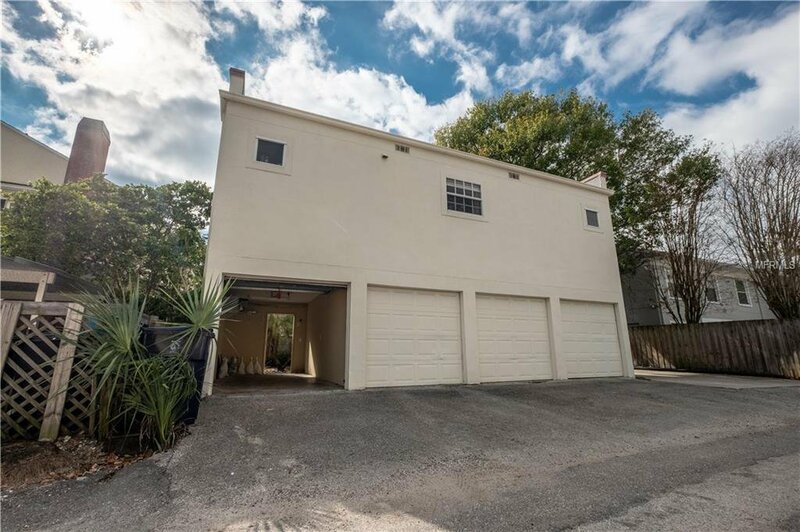 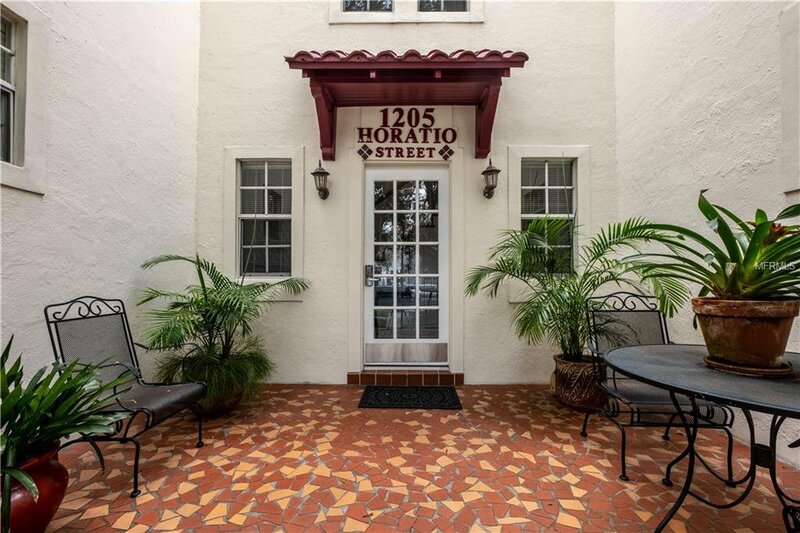 1205 Horatio is very secure with locked and gated entrances in both front and back and includes a one car garage! 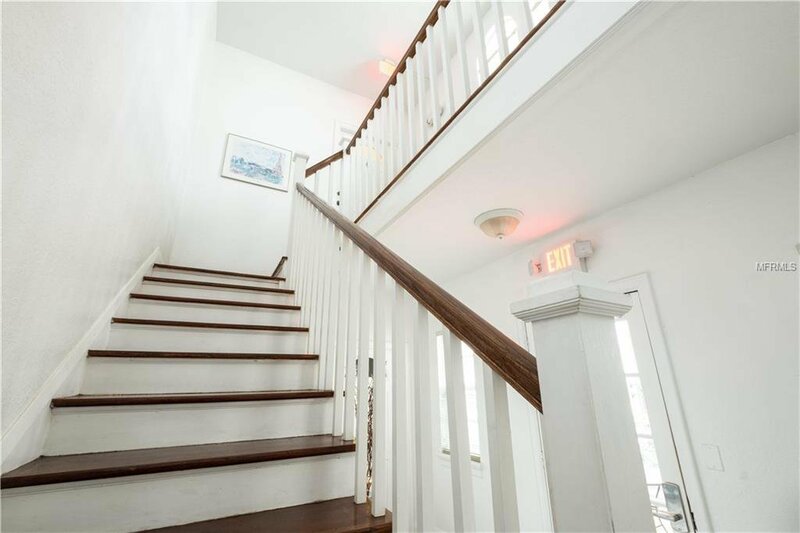 Upon entering the foyer you will fall in love with the beautiful hardwood staircase leading to the upscale apartment. 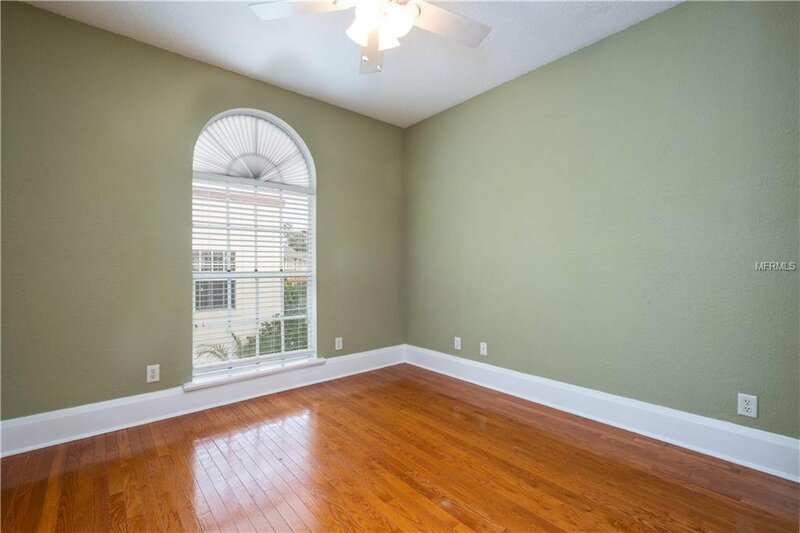 The high ceilings and abundance of natural light set it apart from many in the area. 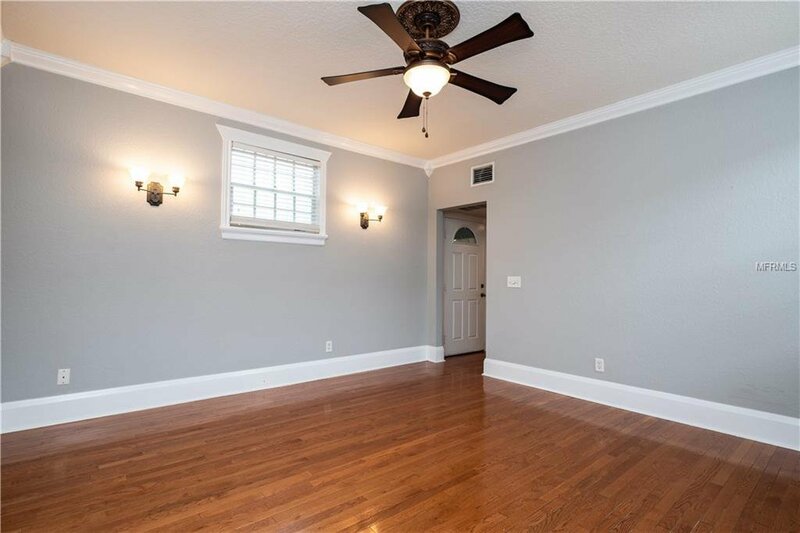 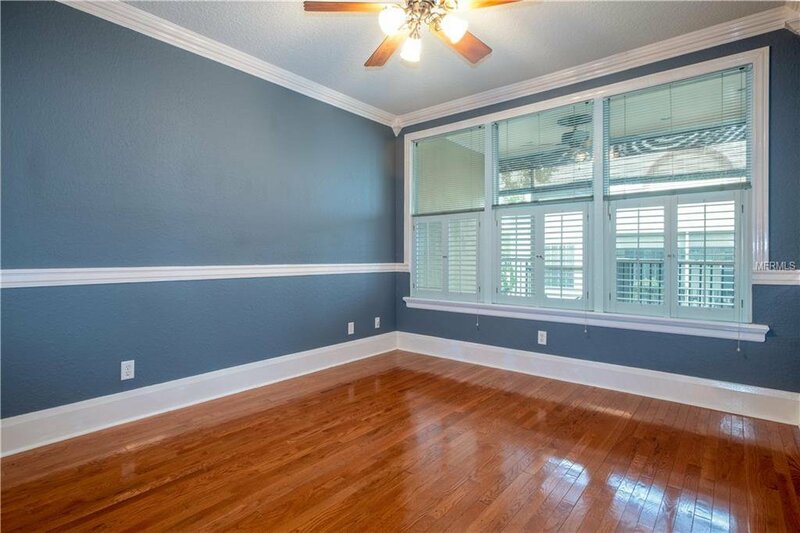 Superior crown molding and 8 inch baseboards are just a couple examples of the meticulous details that make this a must see. 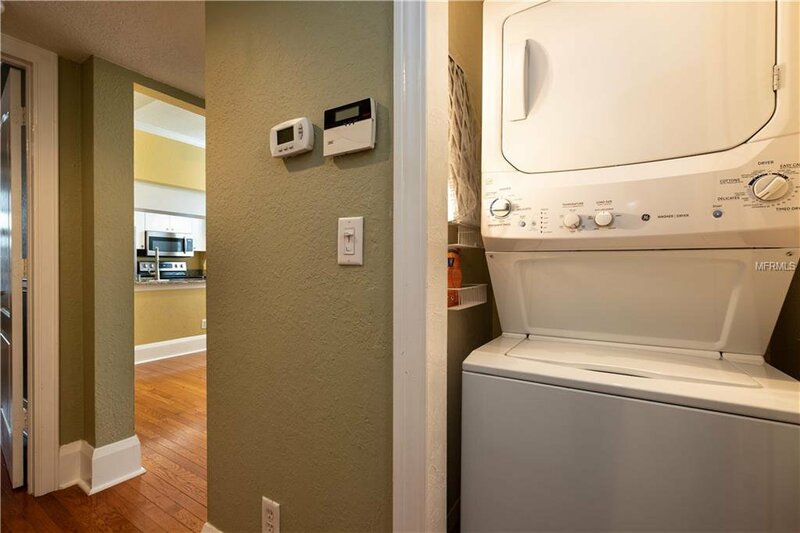 No need to leave home to take care of laundry as washer and dryer are included in this lease. 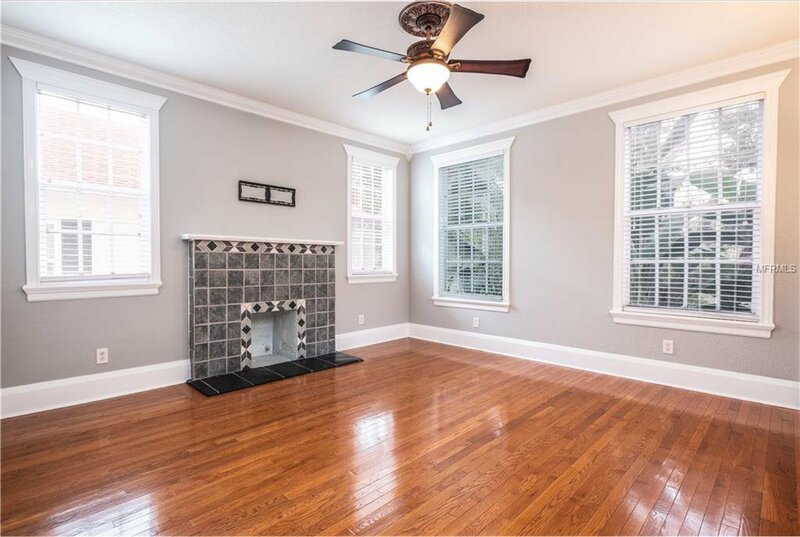 The large living room features a decorative fireplace. 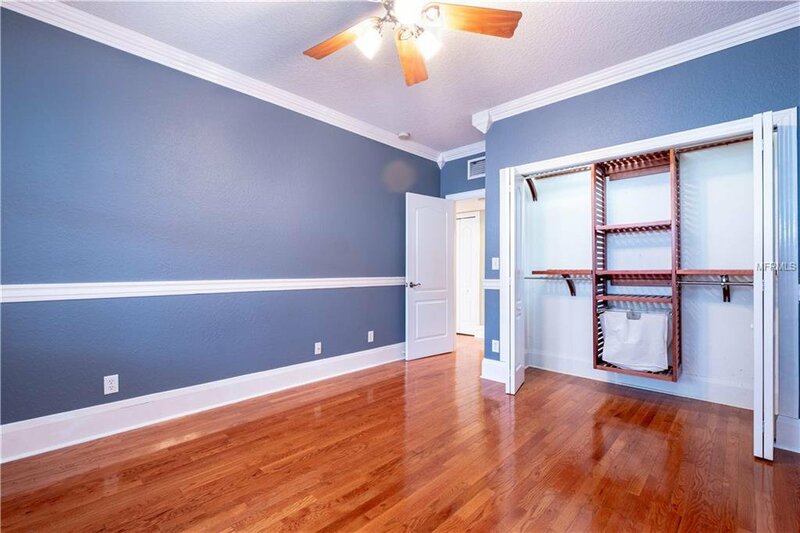 Both bedrooms have large closets with custom closet organizers in each. 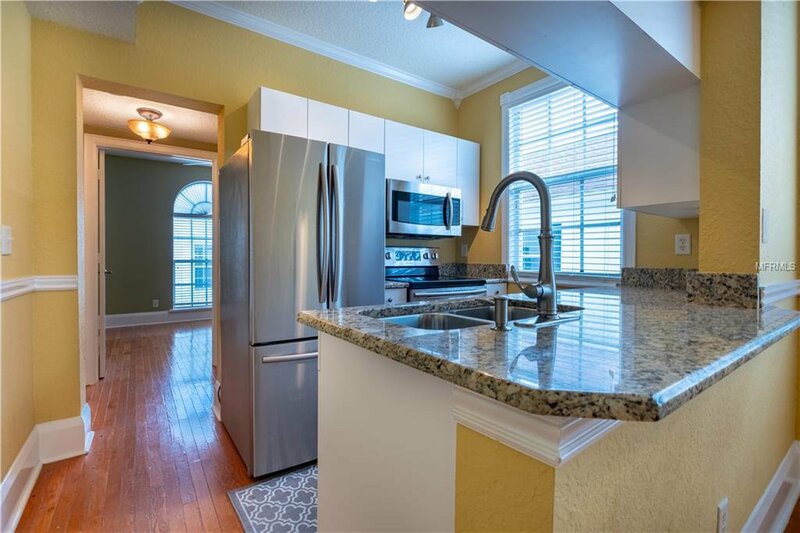 Granite counter tops are in both kitchen and bath. 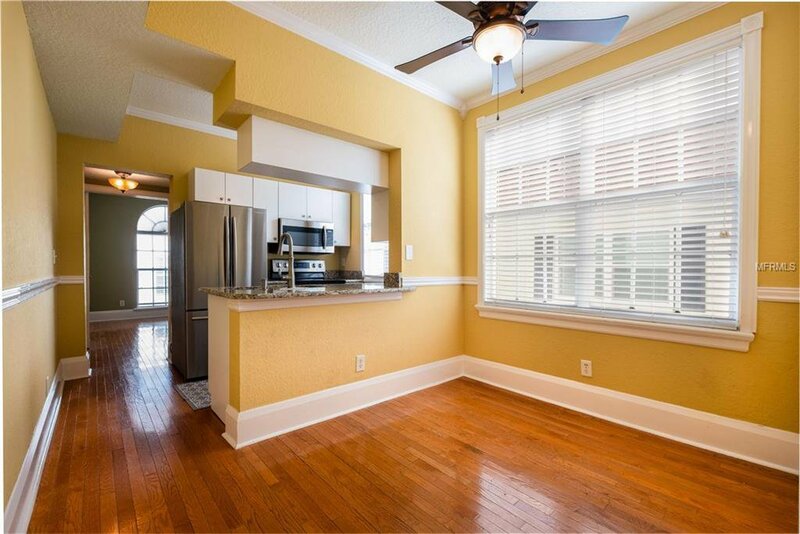 The gourmet kitchen has stainless steel appliances, custom cabinets, under cabinet lighting & a breakfast bar with plenty of space for a small dining table as well. 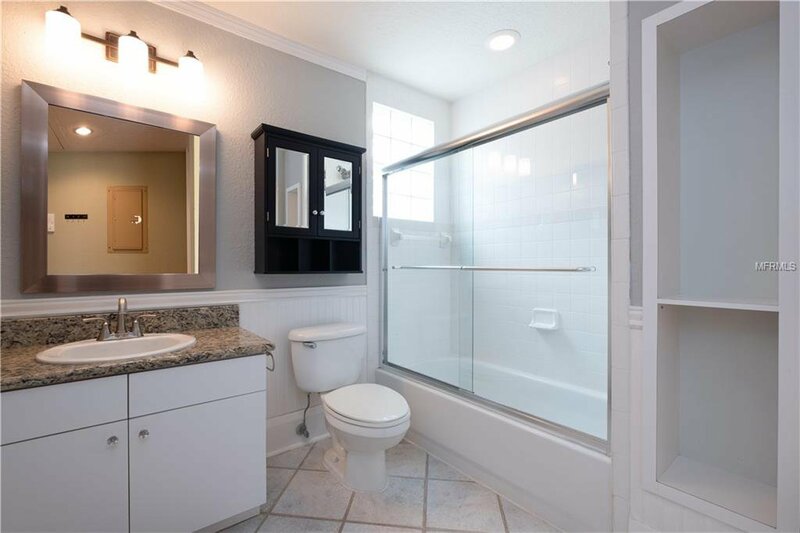 Save money each month as your lease includes water & trash. 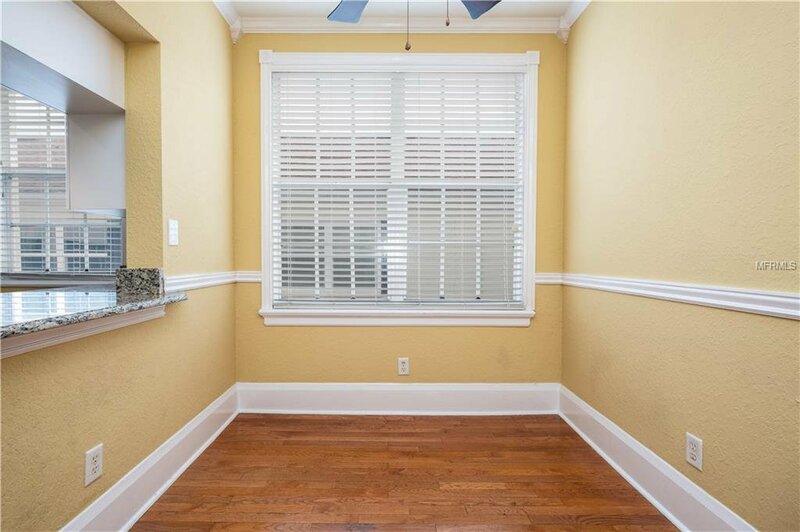 Enjoy relaxing on the screened porch out back, facing the community courtyard. 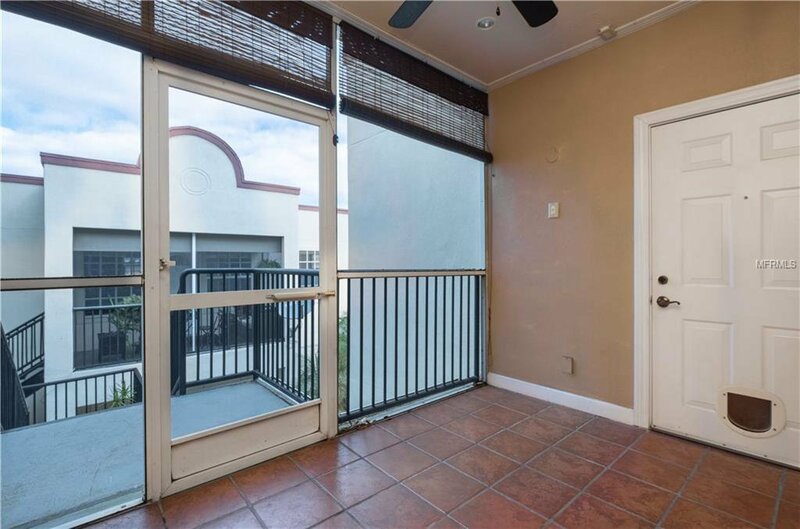 Summers will be a blast when you take advantage of the gas grill that is included in the community courtyard. 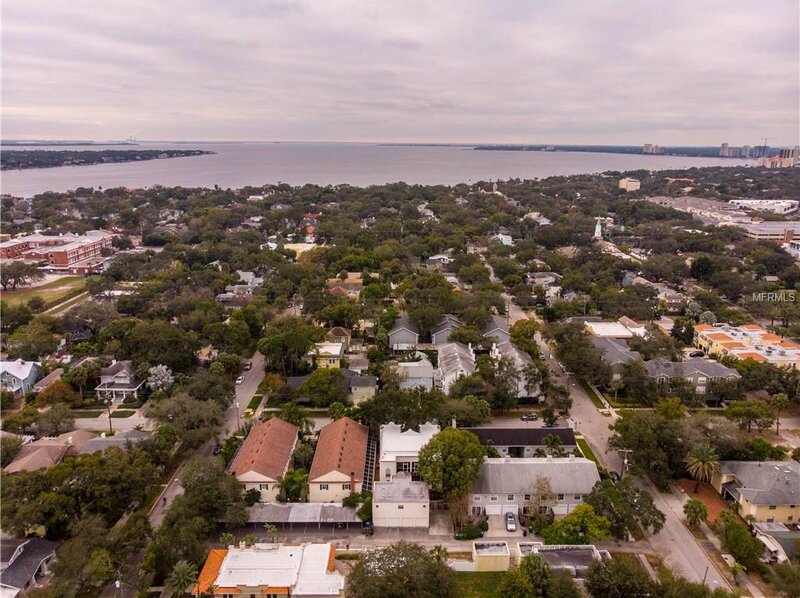 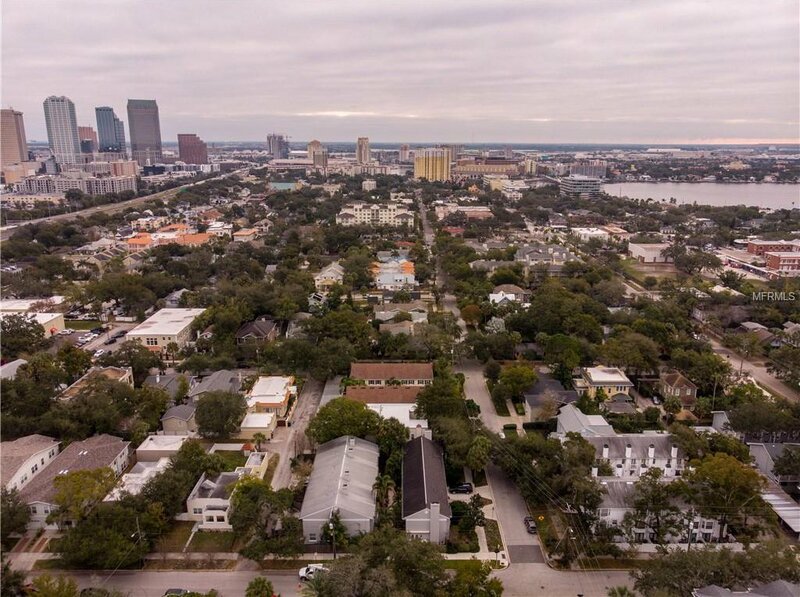 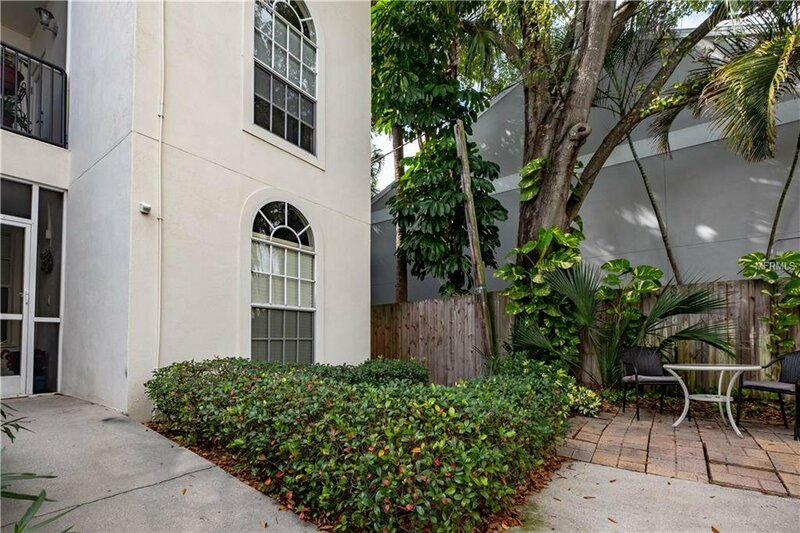 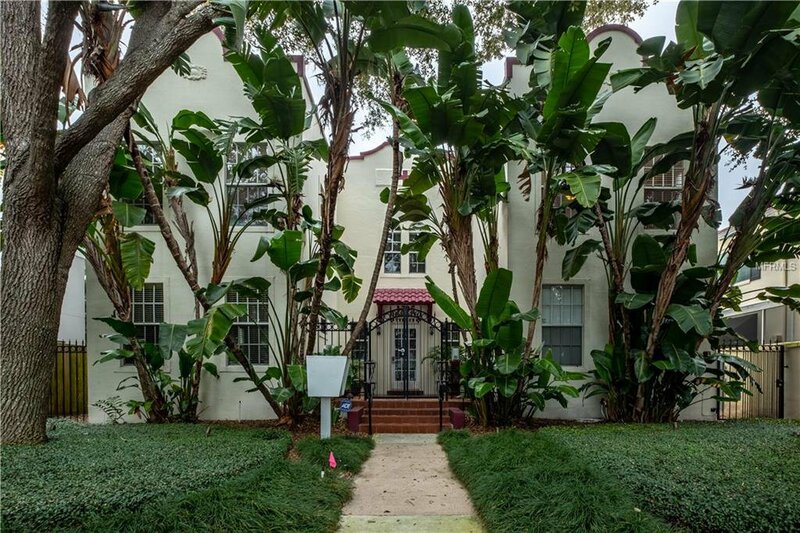 Close to the Crosstown, Hyde Park Village & Bayshore Blvd. 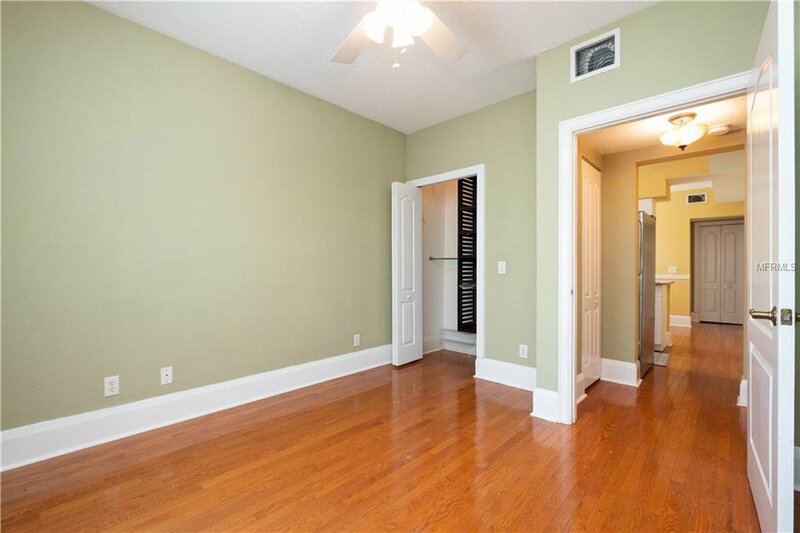 Tenant must fill out association application with approval prior to move in.